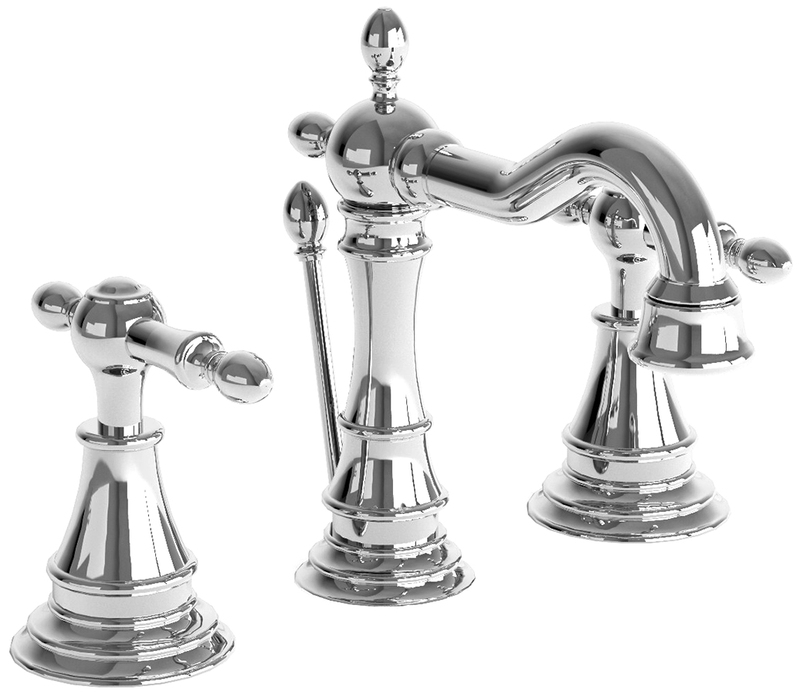 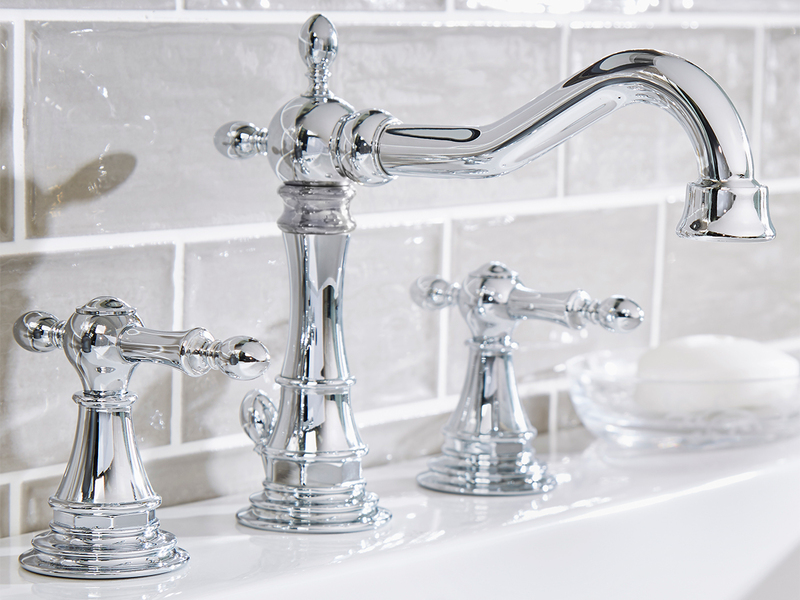 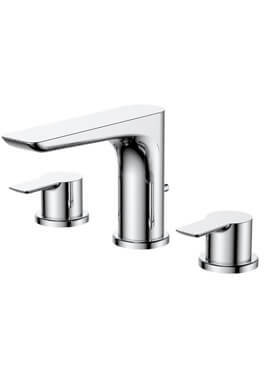 Are you struggling to find a stylish tap for your bathroom suite? 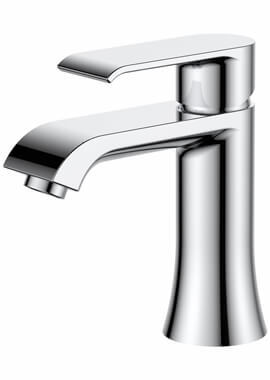 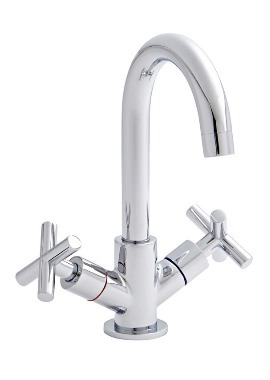 Well, look no further than Utopia basin mixer tap by Utopia. 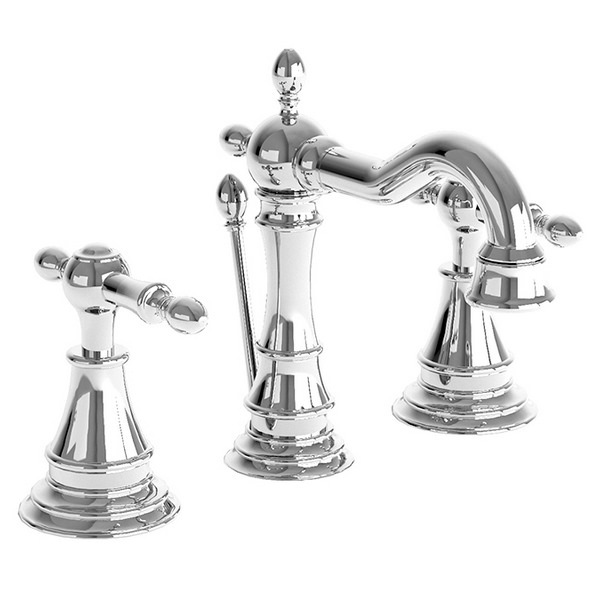 This deck mounted tap will not only add a glamorous touch to your bathroom but will also give you the luxury of both warm and cold water. 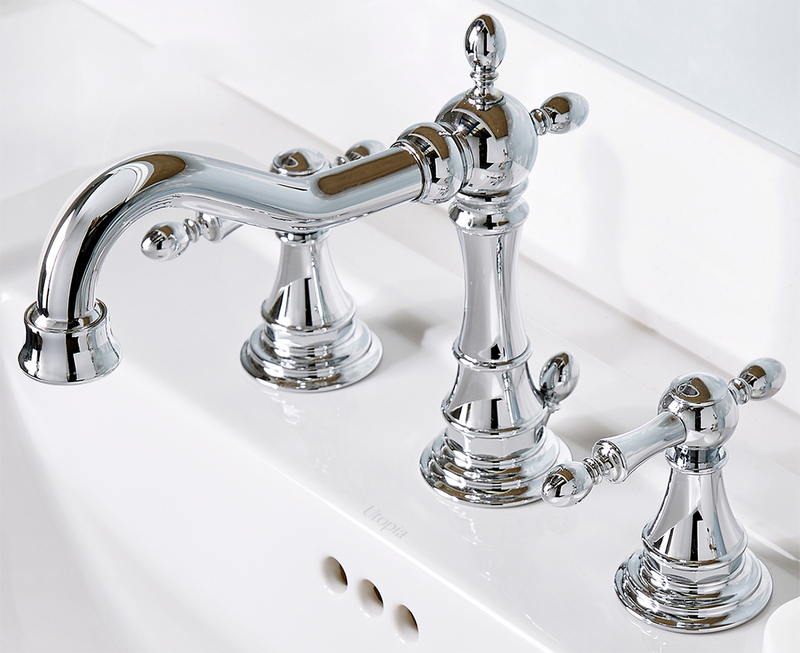 The chrome effect can fit perfectly into any bathroom style, so be assured that your tap will look great in your home. 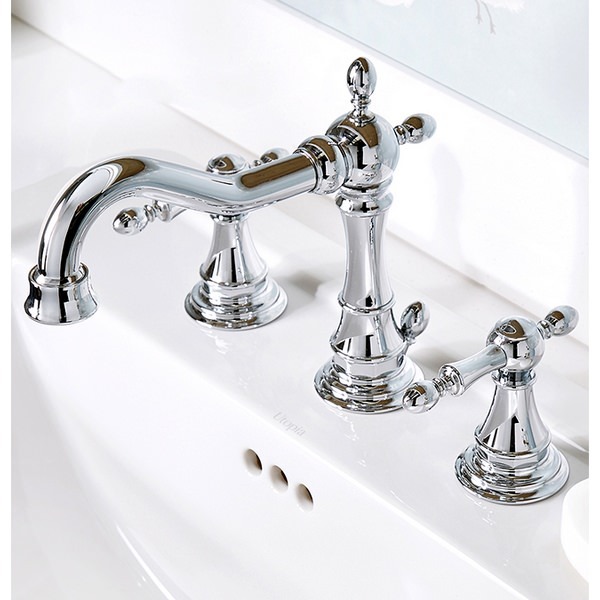 Suitable for hot and cold water pressure systems, this product has a beautiful traditional design. 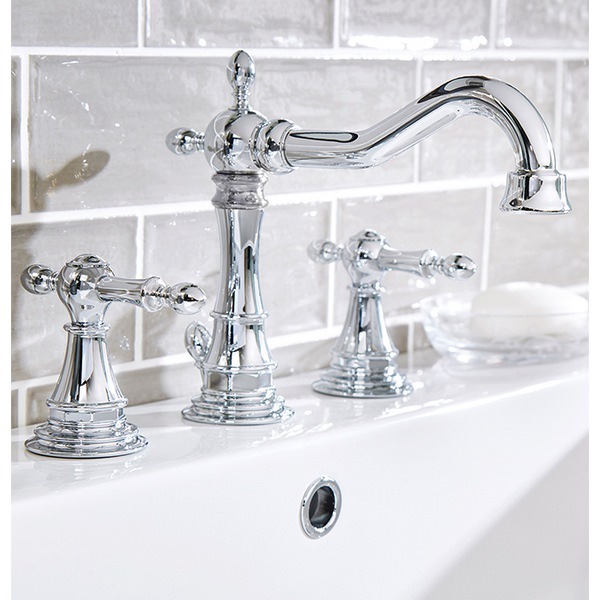 The long and curved spout will surely be the focal point of your bathroom. 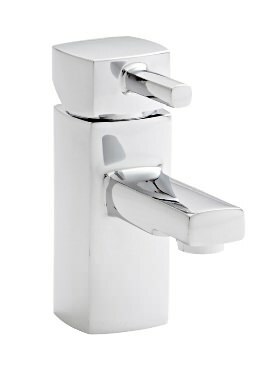 What’s more, this tap comes with a whopping ten-year guarantee and is supplied with a pop up waste too.